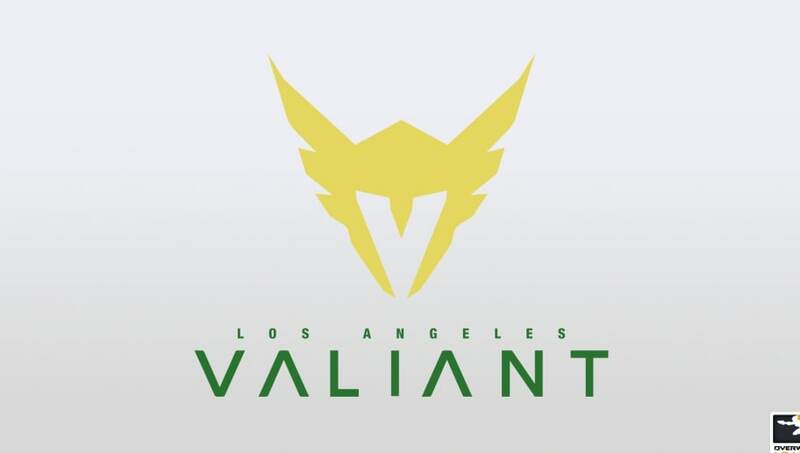 ​The Los Angeles Valiant unveiled its coaching lineup for Overwatch League Season 2. The lineup consists of head coach Moon "Moon" Byung-chul and assistant coaches Warsi Faraaz "Stoop" Waris, Shin "Dongsu" Dong-soo, and Mike "Packing10" Szklanny. Let us introduce you to the coaching staff that will have our backs for the #OWL2019 season! Moon was Valiant's head coach last season as well. Previously a coach for LW Red and Mighty AOD, Moon guided the Valiant to the best record overall in the Pacific division (27-13) and to the semifinals of the Inaugural Season Playoffs. Stoop, a former tank player for Fnatic and EnvyUs, also returns as an assistant coach. Dongsu was notably a coach for CONBOX, a team that produced notable Overwatch League players such as Noh "Gamsu" Youngjin of the Boston Uprising and Son "OGE" Min-seok of the Dallas Fuel. Packing10 is an American coach who previously was a coach at the Contenders level for Angry Titans and EnVision eSports. These coaches take the reign of a team with talented young players but significant questions surrounding the DPS players. The Valiant's first game is Saturday, Feb. 16th against the Hangzhou Spark. Check out what Scott "​Custa" Kennedy and Indy "​SPACE" Halpern had to say on the eve of the Overwatch League Season 2.